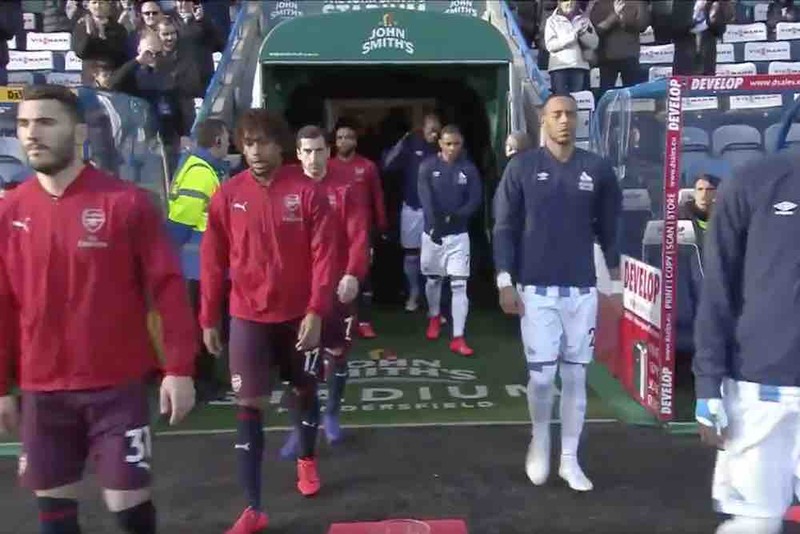 Arsenal moved to within a point of the top four with a 1-2 win at Huddersfield Town in today’s Premier League game. 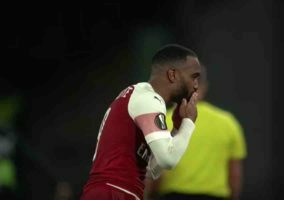 Goals from Alex Iwobi and Alexandre Lacazette secured all three points for the Gunners, who survived Sead Kolasinac’s injury time own goal. After the final whistle, coach Unai Emery’s players took to social media to give their thoughts on their victory at the John Smith’s Stadium. Here’s what the Gunners’ stars had to say about their efforts.